Learn web development, data science, game design, or computer programming this summer. Master computer science fundamentals and create your own game, app, and website. Bring NextGen’s world-class training to your school. Our programs span from data science to programming and include curriculum, instructors, and grading rubrics. 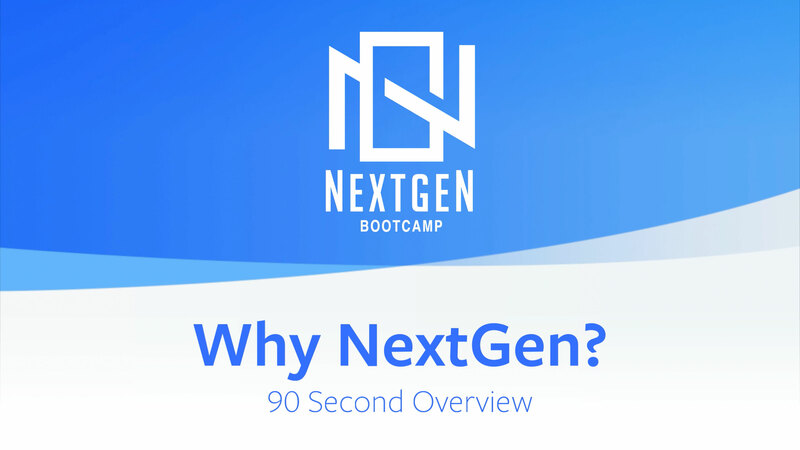 NextGen Bootcamp is a computer science education company dedicated to providing middle and high school students with a state-of-the-art education in coding and design. Our services include hands-on immersive summer camps as well as both in-school and after-school courses that are customized to meet our students’ needs. We teach our students via active learning, students will be coding projects during a majority of the course. We have expert teachers with years of experience that use our award-winning curriculum. Since we are hyper-focused on a certain age we are able to fine tune the curriculum to fit the needs and wants of our students. We offer a wide array of courses in technology, design, data, and business for students ages 13–21. Learn how to build, design, and develop front and back-end of websites and applications in this 7-week coding and development summer program. This course is divided into three parts: Web Development (front-end), App Development, and Ruby on Rails Bootcamp (back-end). In this 4-week intensive bootcamp, you'll learn to program using Java and Python, two of the most popular and universally-applicable languages used by software developers today! This course will give any student a head-start in university-level coding courses. Ruby on Rails allows you to quickly build dynamic web applications. It has been the go-to framework for startups like Twitter, GitHub, and Shopify. Mastering Ruby on Rails has two parts: the Ruby Programming language and the Rails framework. Learn front-end web development skills and walk away with the ability to code and design responsive websites. This course will give students the skills to kick-start their journey toward becoming web developers. In this 2-week hands-on course, students will build several apps, including two in the very first week! Students move from programming basics to complex app development concepts including software integration, user interface design, and data analysis. Learn programming fundamentals & data science in Python in a 2-week summer bootcamp. 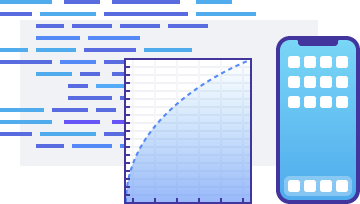 Gain an in-depth understanding of data science, including inputting, graphing, and analyzing data. 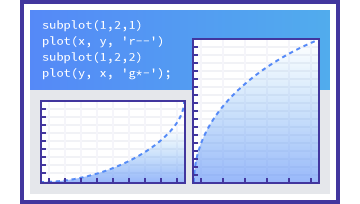 This course will prepare you to excel as a programmer throughout college and beyond! Beginners will become advanced coders through our fast-moving curriculum and project-based approach to learning. Develop your own game this summer using the Unreal and Unity engine, as well as the C++ programming language. Students will be able to create players, levels, and full games.